This casual event for first-time conference attendees will provide a quick overview of conference events to help you get the most out of your conference experience. You will also have the opportunity to meet GIA’s board members and staff. The conference opening reception will follow immediately after at the Poolside at ZaZa. The Opening Reception will take place Sunday evening at the Poolside at ZaZa. Representative of the city’s big-Texas style, Poolside at ZaZa offers a stunning atmosphere with chic cabanas, views of Mecom Fountain, and breathtaking views of the skyline. 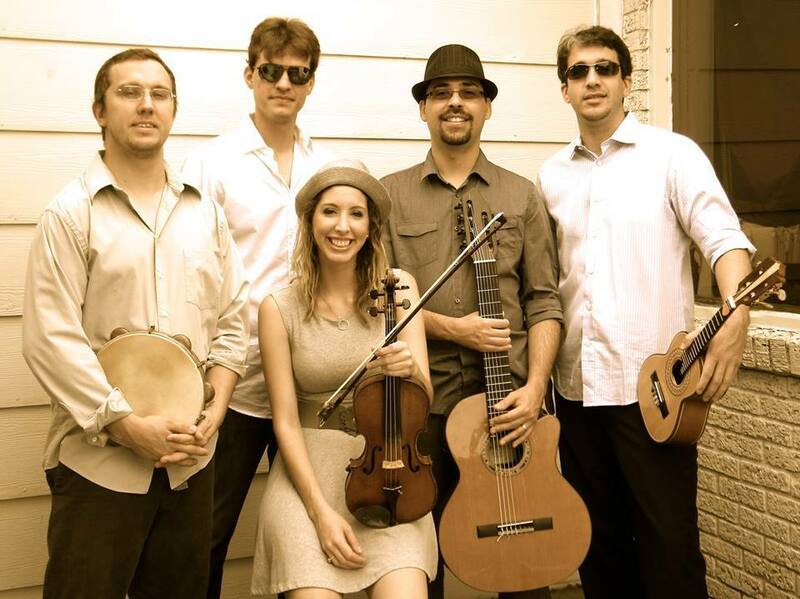 Choro ao Ponto is Houston’s one and only authentic Brazilian Choro group. Choro had its origins in Rio de Janeiro, when street musicians combined African rhythms with traditional European dance genres like the waltz, mazurka, and polka. This event is generously supported by Bank of America. Monday’s breakfast plenary session will feature IDEA LAB. This session will be hosted by Ruby Lerner, President & Executive Director of Creative Capital, and will feature short TED-style presentations by artists, innovators, nonprofit leaders, and others who have broken the rules, jumped outside the box, and charted their own paths. The New York Times ranked Houston as a top U.S. city in cultural and culinary offerings. Some of the best new restaurants in the country are located here. Monday evening is your opportunity to try contemporary or traditional Houston cuisine. Join colleagues, new and old, at one of our recommended restaurants. Tuesday’s breakfast plenary session will feature IDEA LAB. This session will be hosted by Ruby Lerner, President & Executive Director of Creative Capital, and will feature short TED-style presentations by artists, innovators, nonprofit leaders, and others who have broken the rules, jumped outside the box, and charted their own paths. On Tuesday evening, conference attendees will visit Asia Society Texas Center, a newly constructed $48.4 million building designed by Japan-born, Harvard-educated Yoshio Taniguchi previously known for his work on the Museum of Modern Art (New York) expansion and renovation. 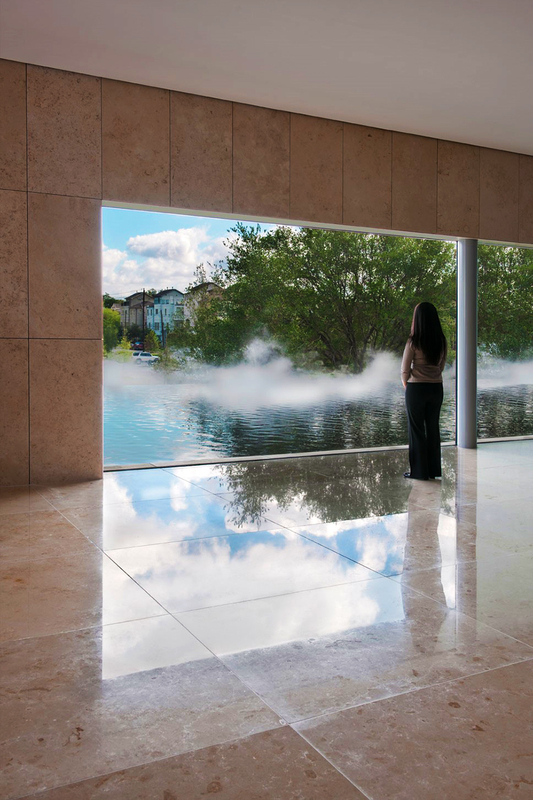 The building’s functional spaces reflect the scope of Asia Society Texas Center’s mission of promoting understanding among the people, leaders, and institutions of the United States and Asia and increasing knowledge across the fields of arts and culture, policy and business, and education. Attendees will have the opportunity to experience “behind the scenes” tour of the upcoming exhibition, Traditions Transfigured: The Noh Masks of Bidou Yamaguchi led by the exhibition’s curator, Bridget Bray, at 7:30 pm and again at 8:00 pm. The exhibition will open on October 25, 2014. This exhibition focuses on recent sculptures by Bidou Yamaguchi that apply the forms, techniques, transformative spirit, and mysterious elegance of Noh masks to iconic female portraits from the European art historical canon, and to Kabuki actor prints of Sharaku, Japan’s enigmatic 18th century portrait master. Be sure to also check out Urban Asia: Kirk Pedersen. Pedersen’s photographic work explores the relationship between the global Asian city and the residents within it, as well as urbanization of the natural environs surrounding the spreading city. 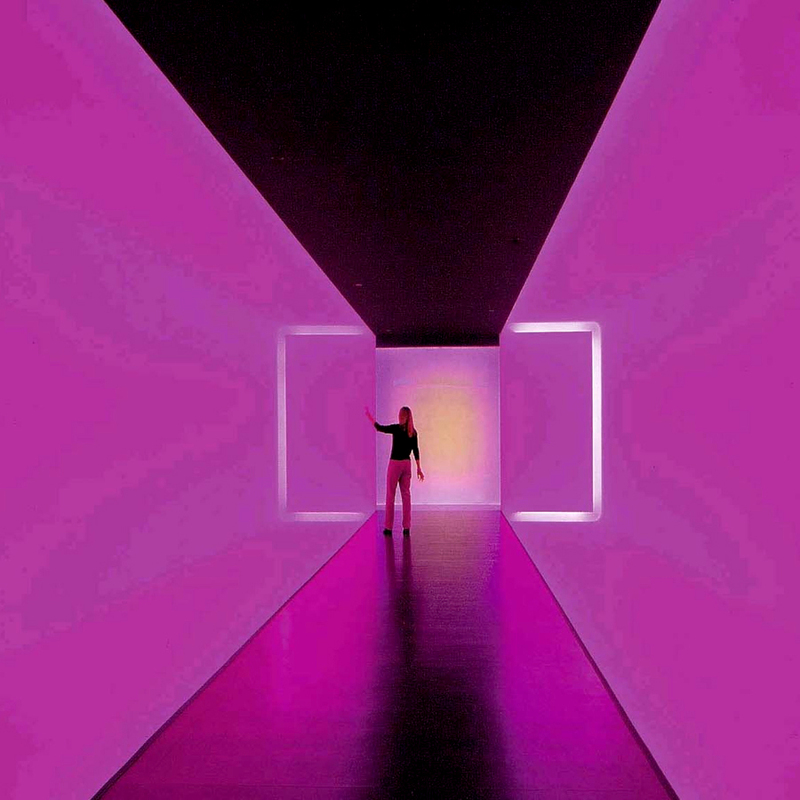 During the construction of the Audrey Jones Beck Building, the MFAH had the unique opportunity to commission site-specific art for the new space and invited the artist James Turrell to create an installation for that passageway. The work turns the walls of the tunnel into vessels for conducting light. The walk between the Beck and Law buildings becomes an exploration of color and space. Photo courtesy of Greater Houston Convention and Visitors Bureau (photographer: Hugh Hargrave).